We're taking it back to 2009. Let's kick it back to 2009. Hard to believe this is now 10 years ago, huh? It was a different time. A fun time. A time where band members would make surprise cameos on television. 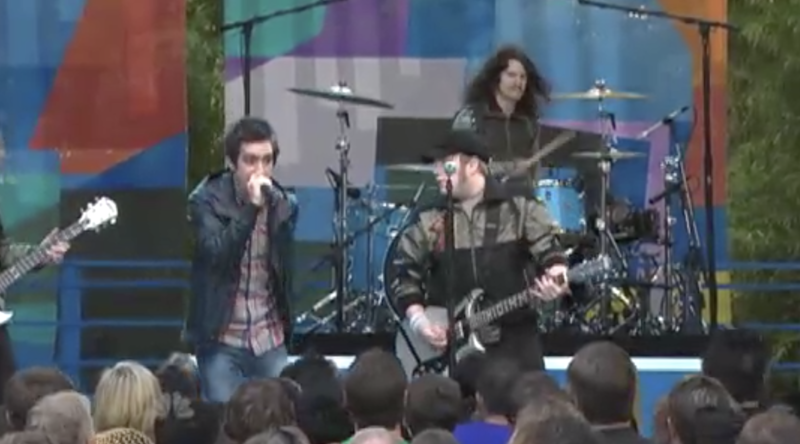 Back in 2009 Fall Out Boy were out promoting their latest album 'Folie À Deux', which saw them performing live on The Tonight Show with Jay Leno. But this isn't just any live performance- this performance of 'America's Suitehearts' includes a surprise appearance and on stage collab with Panic! 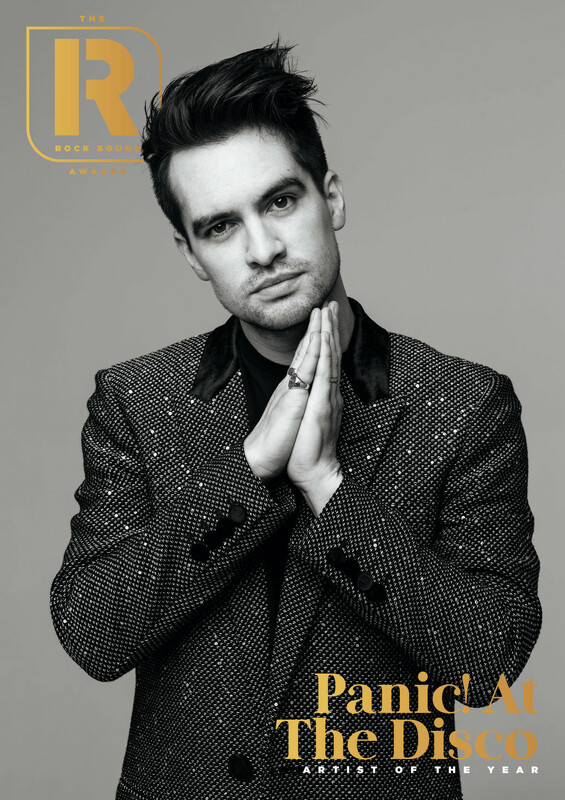 At The Disco frontman Brendon Urie. Brendon pops up and takes on vocal duties for the second verse, and it's the most perfect representation of 2009 pseudo-emo culture you'll ever find.